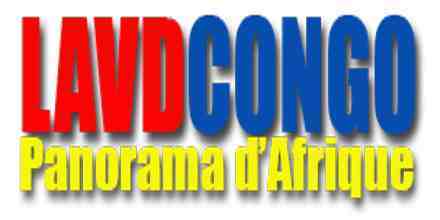 Radio TV Mix Congolaise live broadcasting from Congo. 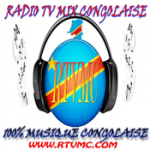 Radio TV Mix Congolaise is a music web radio that broadcasts music programming 100% Congolese music, rumba, ndombolo, ngwasuma, Live soukous 24/24 and in the world. 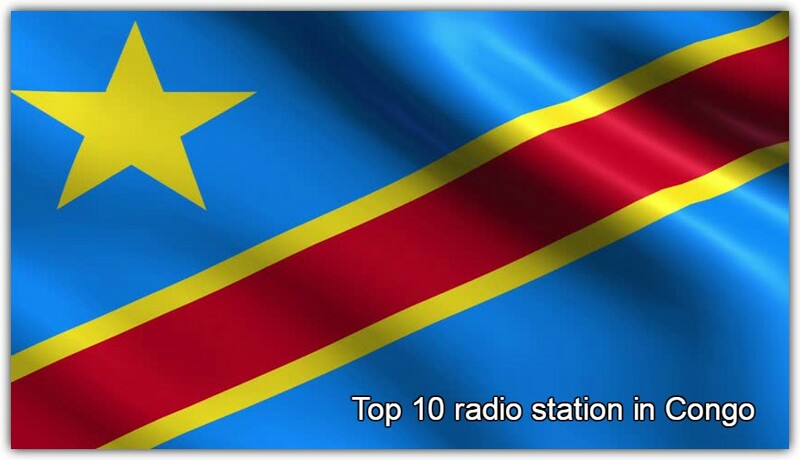 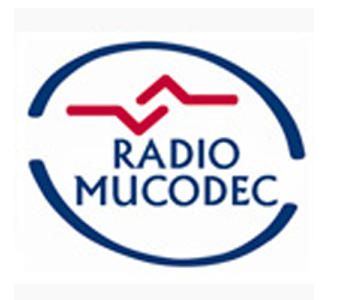 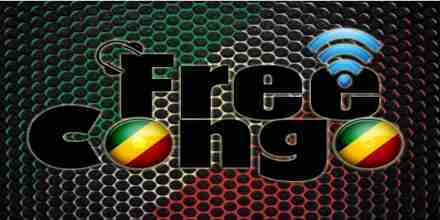 Radio TV Mix Congolaise is one of the most famous online radio station on Congo.